This guide will show you how to install the RetroPie operating system on your Raspberry Pi in order to turn your Pi into a retro arcade machine. For the purpose of this guide, I am setting up RetroPi from a PC running Windows. Using your computer (not the Raspberry Pi), download the latest version of the RetroPie operating system. Save it to an easily accessible location, such as your computer's desktop. The file will be downloaded as a .gz format file, which can be extracted with zipping software, such as 7-zip. Once the download is complete, extract the contents of the file. You will be left with a .img file. Next, connect your SD/microSD card to your computer. Take note of its drive letter. Download, install, and run Win32 Disk Imager (link provided in the list of necessary components). 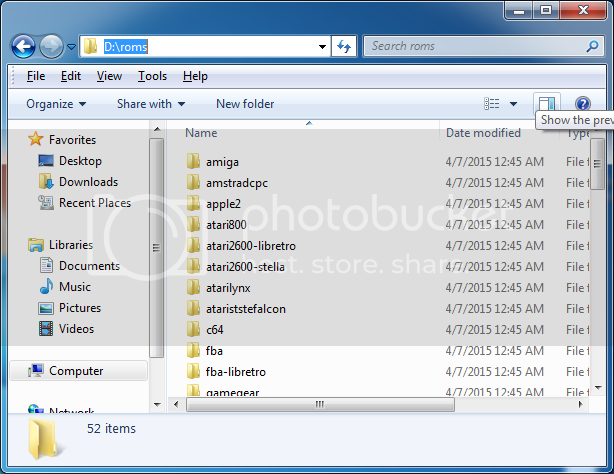 Click the folder icon to browse for and select the extracted .img image file. Make sure the device listed matches the drive letter of your SD card. 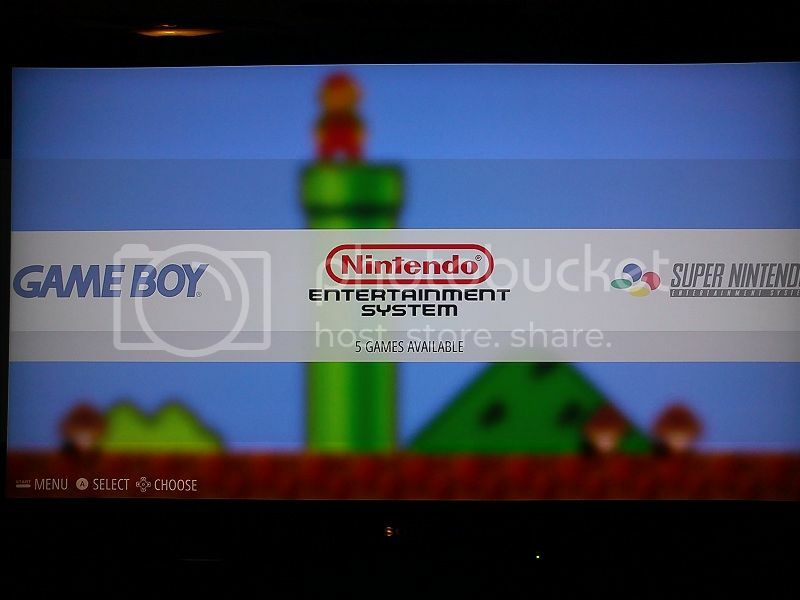 Click Write to apply the RetroPie image to the SD card. This process will take a few minutes to complete. When Win32 Disk Image finishes writing to the card, remove the card from your computer and insert it into the RasPi's SD card slot. Connect your RasPi to a TV or monitor and power it on. 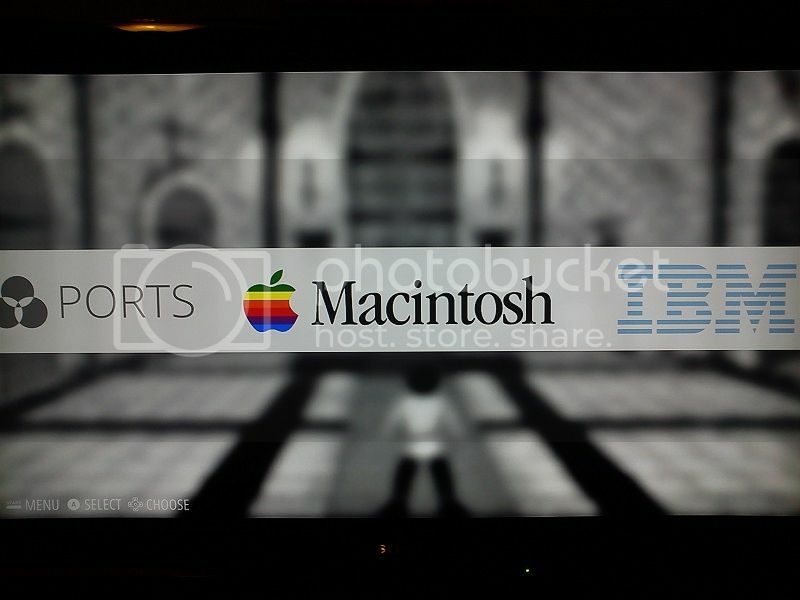 As RetroPie boots, it launches the EmulationStation software. 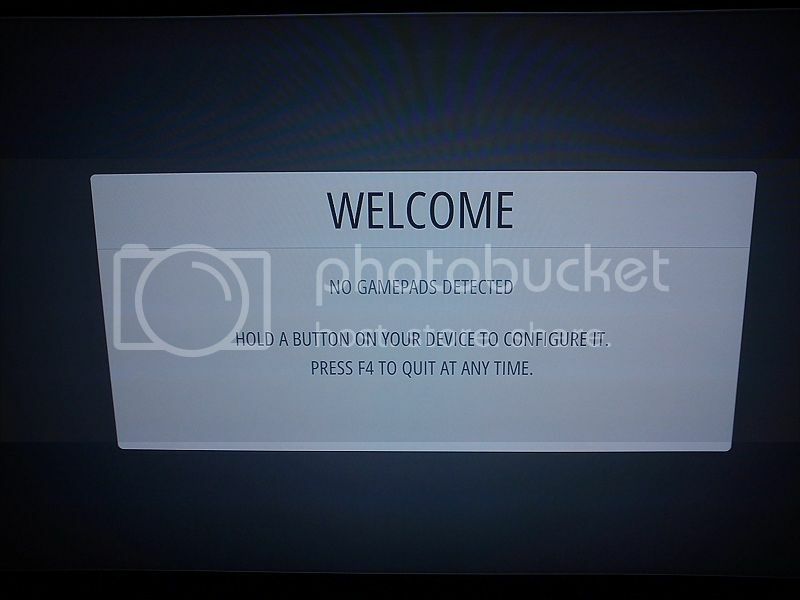 You will be greeted with a welcome screen. Whether you are using a USB keyboard or a game controller, hold down any button on the device until it's recognized by the software. You will then be prompted to configure the controls. Using your keyboard/controller, press the buttons that you want to correspond with the listed actions. 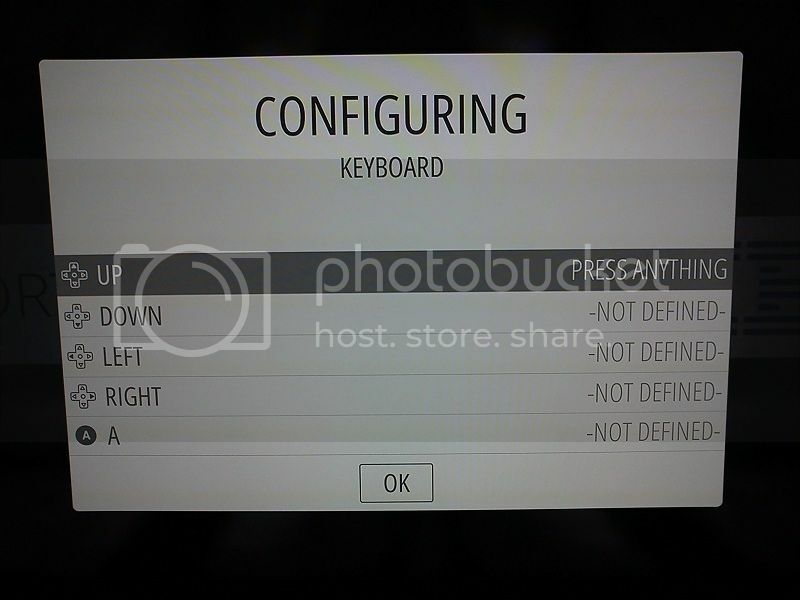 Note: This controller configuration is only for navigating the EmulationStation menus. Each emulator's control scheme is separate. In most cases, you won't need to worry about configuring your controller within the emulators. After completing the controller configuration, EmulationStation will open to the list of emulators. Adding games to RetroPie is surprisingly simple. 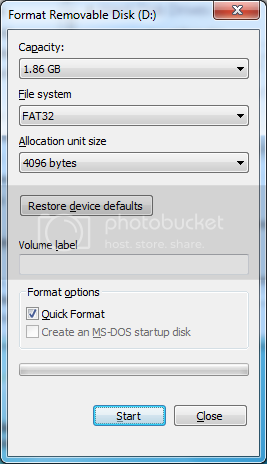 First, connect a flash drive your computer and format it with a FAT32 file system. 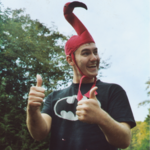 Once formatting is complete, disconnect the flash drive and connect it to the Raspberry Pi with EmulationStation running. This will automatically create the emulator folder structure on the flash drive. Creation of the folders will only take a few seconds at most. Unplug the flash drive and once again connect it to your computer. On the root of the drive you should see a "roms" folder. 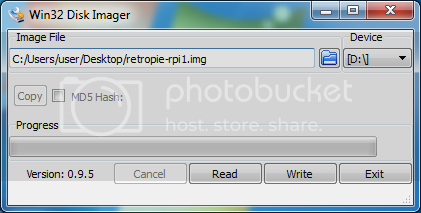 Within that folder are subfolders for each individual console/computer being emulated by RetroPie. Copy your homebrew titles or legally acquired rom files to the appropriate system folder on the flash drive. Disconnect the drive and insert it into the Raspberry Pi. EmulationStation will automatically transfer all game files over to the Pi. If your flash drive has an activity indicator light, make sure it stops blinking before proceeding. Reboot RetroPie and when EmulationStation relaunches, your newly added games/files should be available.